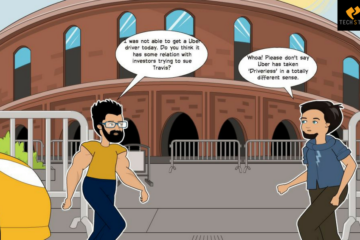 The term “startup” has been bandied around with its increasing frequency over the past few years in order to describe the scrappy young ventures. 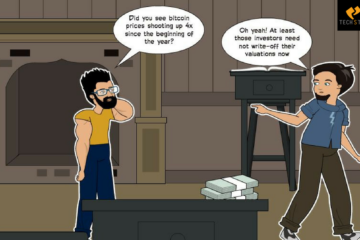 However, a startup is a company which is working to solve a problem where the solution is not so obvious and the success is also not guaranteed. Also, Startup is considered to be a state of mind. It’s a process when people join your company and they are still making the explicit decision in order to forgo stability in exchange for the promise of tremendous growth and also the excitement of making an immediate impact. 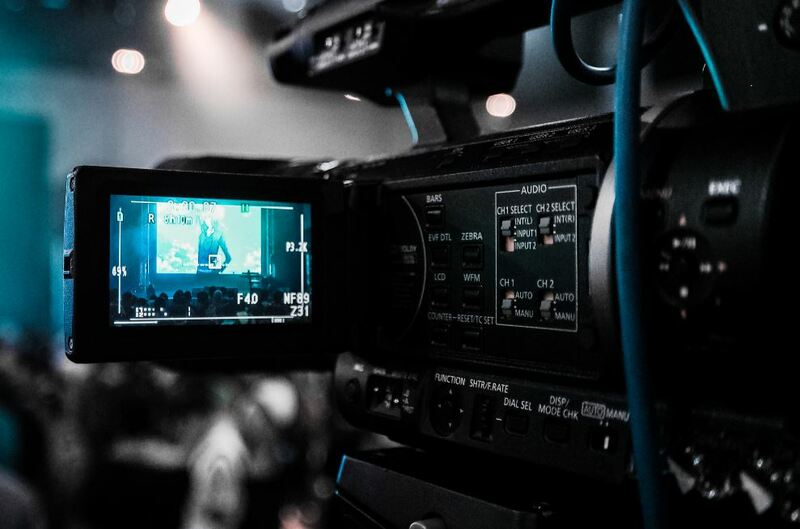 The idea of startups nowadays is not only attractive for aspiring young entrepreneurs, but the film industry too is lured by this idea. 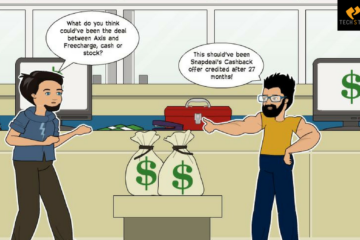 We see many examples where the Bollywood actors are investing their time and money in startups. Most certainly not at all the actors just act, smart actors have however been putting their monies in the startups. Ranging from big names such as Salman Khan and AR Rehman to Karisma Kapoor, Hrithik Roshan, and even Sunny Leone, all have invested in some or the other venture. These celebrities have either put in money or they have endorsed these products by either becoming their brand ambassadors. The monies which they invested definitely helps, but however the popularity factor which they bring into the fold is an unmatched advantage. Yatra Online is not exactly considered as a startup today. Salman Khan, however, has a 5% stake in Yatra.com, which is an ad-for-equity deal. Also, all of us are aware of the Being Human T-Shirts and watches which an online shop is. Thus recently, Salman Khan has also announced to launch a Being Smart Smartphone brand. The project which is dubbed as “BeingSmart”, will thus have an operational management team which will be headed by a professional who would have leadership stints at Samsung and at Micromax. The new company is thus said to target the entry into the middle market segment of the smartphones. Salman has however lured a set of investors for his smartphone venture and he has already selected Chinese plant and initial phone models that would run on Android and for now, these phones are said to cost below Rs 20,000. This brand will, however, be positioned against the Chinese smartphone brigade — Oppo, Vivo and Xiaomi —and also at a time of the domestic handset makers such as Micromax and Intex who are facing tremendous competition. 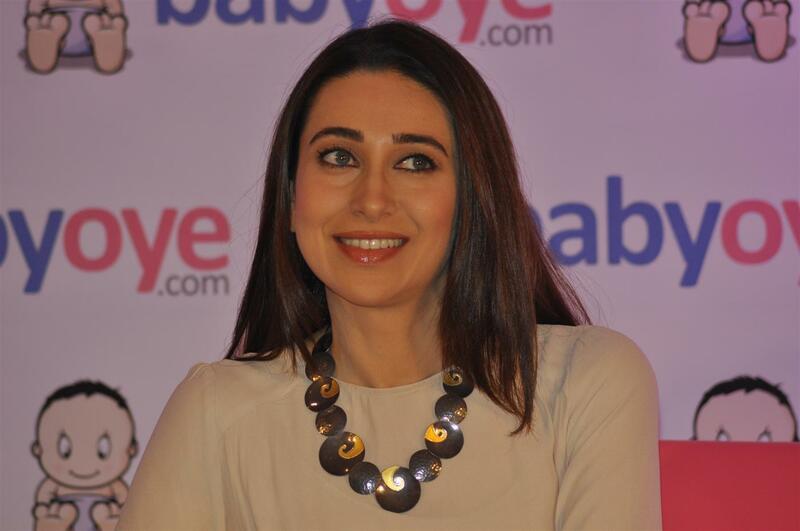 Karisma Kapoor is the single largest individual shareholder in Babyoye.com, the e-commerce store which particularly focuses on baby products, and it is owned by Nest Childcare Services Pvt. Ltd. Karisma, however, has 26% stake in the company whose other investors are Accel Partners and Tiger Global. 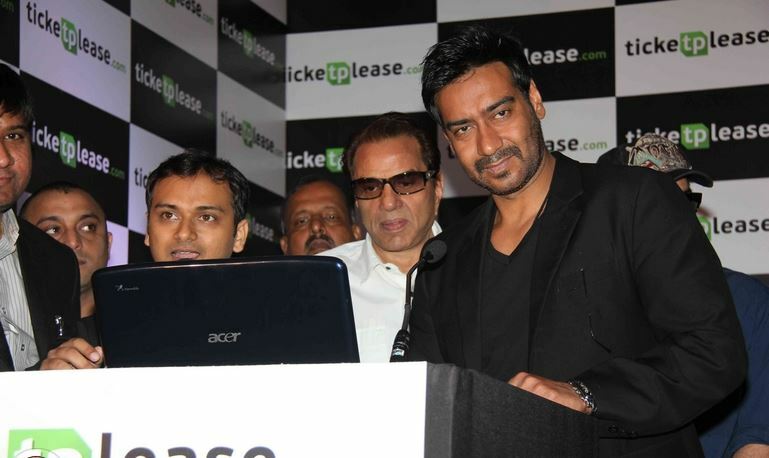 Ticketplease.com, a startup, which claims to be a one-stop portal for the movies, concerts, plays and also other sporting events, was however launched during a promotional event for the movie ‘Jatt Yamla Pagla Deewana’ by Ajay Devgn. 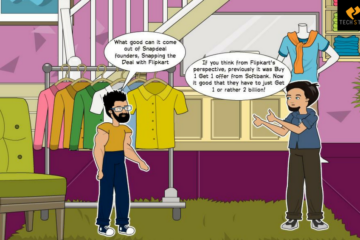 The Label Corp which was founded by Peeta Sukhtankar taps into the expertise of the celebrities and it also aims to build the India’s first ‘editorial’ e-commerce brand. Shilpa Shetty, along with her husband Raj Kundra, is the co-founder of this property website which however claims to have helped 200 families to find the properties at discounted prices, till date. Shekhar Kapur and AR Rahman had launched their social media platform which was known as Qyuki Digital Media Pvt. Ltd in late 2012 which was a startup. Qyuki is thus positioned as a social media platform in order to engage Indian youth by showcasing a new media content. 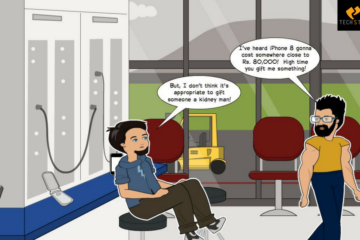 Cisco had however made a very early investment in this startup as well. Startups are however the hottest thing in the Indian economy, and when they are backed by the Bollywood celebrities these startups thus brim with glamor. Nowadays, startups are also using big funding and celebrity stardom in order to stay ahead in the competition. Also, the companies are thus generally looking for celebrity backing in order to create popularity factor in the market. The Secret Recipe In Both Bollywood And Startups Is The Right Masala !